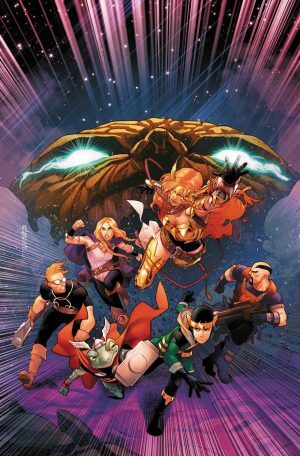 Marvel Comics Universe & March 2019 Solicitations Spoilers: The Asgardians Of The Galaxy Face Their BIGGEST Threat Yet?! The Asgardians Of The Galaxy Face Their BIGGEST Threat Yet?! Solicitation and cover below.